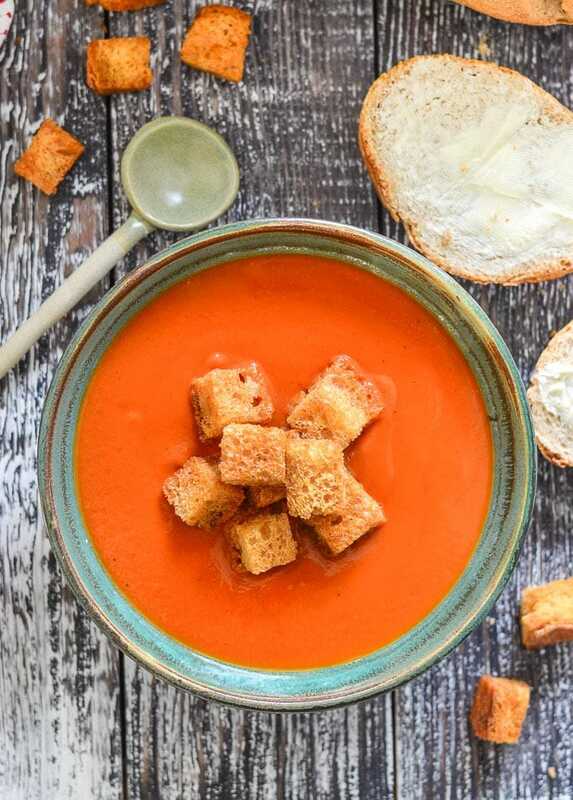 Super rich, insanely creamy Instant Pot Tomato Soup. Made with canned tomatoes for convenience, it’s really quick & easy to make & involves minimal washing up. Dinner win! 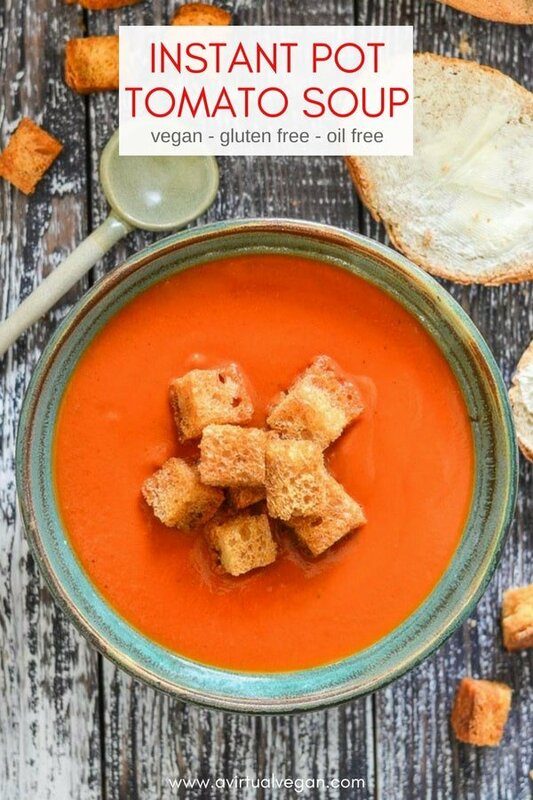 I am totally that girl who loves a piping hot bowl of soup when it’s chilly out and Tomato Soup has got to be my all time favourite. 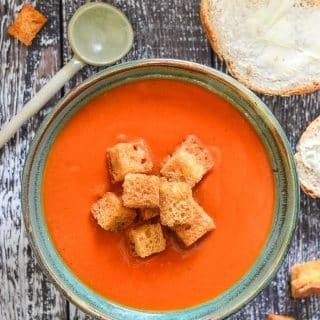 I absolutely adore my Easy Tomato Basil Soup, but it’s made using fresh tomatoes and I don’t always have enough on hand to make it. However, I do always have a can of tomatoes which means that I can make this Instant Pot Tomato Soup at the drop of a hat. Add to that the convenience of using an Instant Pot and it’s now my go to quick and easy dinner, perfect for when your fresh produce selection is looking pitiful and you really can’t be bothered to go shopping. 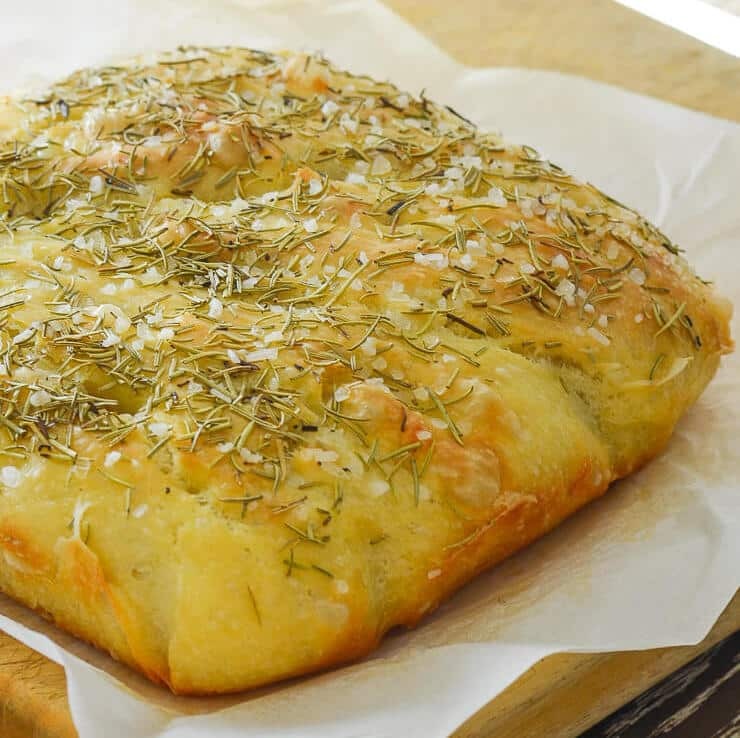 Make some of my No Knead Focaccia Bread to accompany it and you can have a super easy, tasty and hearty dinner on the table in no time! If you don’t have an Instant Pot don’t worry, because I have included stove top directions too! A slow but steady stream of new Instant Pot recipes are appearing here and I think that it’s a trend that will continue because this little appliance makes my life so much easier. 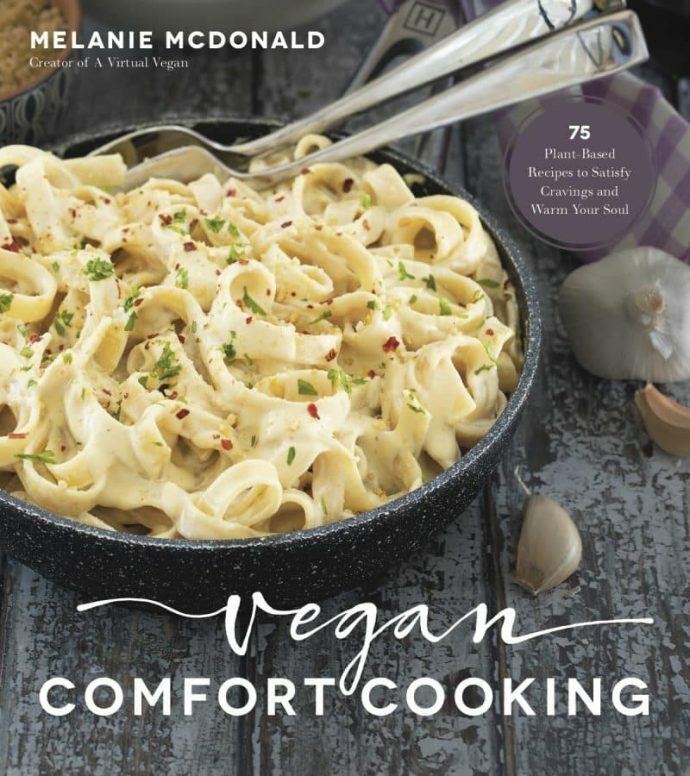 One pot, no watching, no having to stir. Just throw it all in, walk away and forget about it. It even keeps the food warm if you forget about it or aren’t ready to eat. 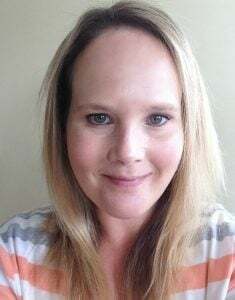 Busy Mom win! ???? 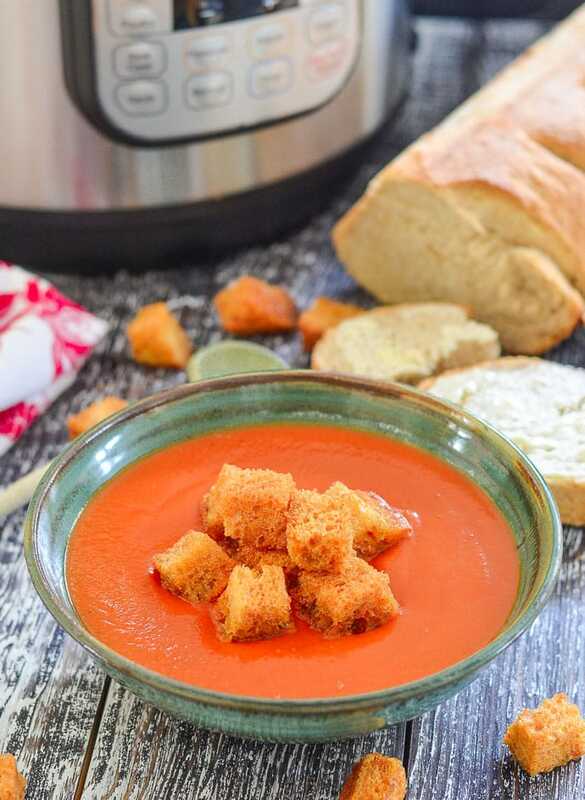 This Instant Pot Tomato Soup is made using simple ingredients and is extremely low effort. You start by sautéing the onions and garlic right there in the Instant Pot. No extra washing up is going on here today! Then you quite literally throw everything else in, give it a quick stir and cook on high pressure for 7 minutes. Let the pressure release naturally, then blend it up until silky smooth. I like to blend mine in my Blendtec blender (<<<affiliate link) because it makes the soup incredibly smooth and creamy. If you have one I highly recommend the extra step of ladling out the soup and blending it in batches (it won’t all fit in one go). If you don’t though, a stick blender right there in the Instant Pot will do a good job and save you a bit of cleaning up. 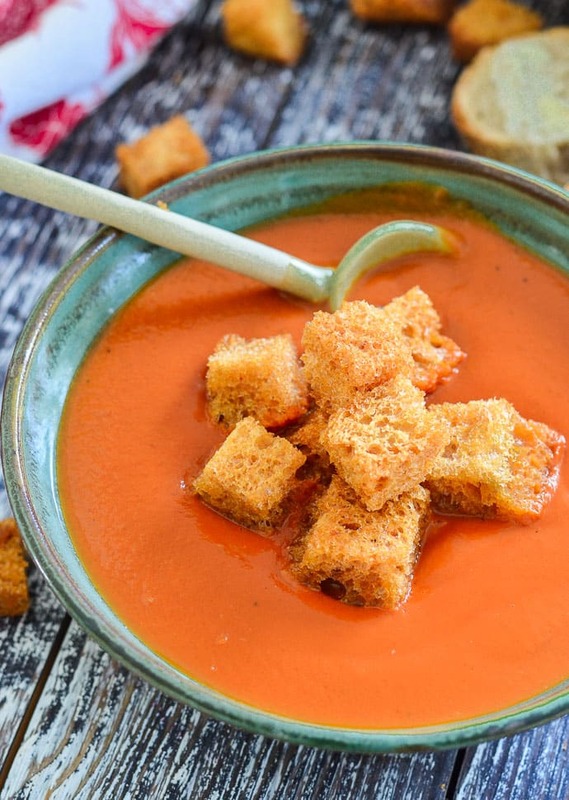 Super rich, insanely creamy Instant Pot Tomato Soup. Made with canned tomatoes for convenience, it's really quick & easy to make & involves minimal washing up. Dinner win! Saute the onions in a couple tablespoons of water in the Instant Pot. Once starting to go golden, add the garlic and cook stirring frequently for another minute then turn off the Instant Pot. Add all of the other ingredients. Put the lid on and seal the vent. Set to high pressure for 7 minutes then allow the pressure to release naturally. Transfer soup to a blender and blend until smooth, or use a stick blender in the Instant Pot (the soup will be creamier if you use a blender). Return to the Instant Pot. If you prefer a thinner soup, boil some water in a kettle and add it gradually until you get the thickness you like. Check seasoning and add more salt, pepper or sugar if necessary before serving. Saute the onions in a couple tablespoons of water in a large pan. Once they are starting to go golden, add the garlic and continue to cook for another minute. Add all of the other ingredients and cook over a medium heat for about 20 minutes, stirring occasionally. Transfer soup to a blender and blend until smooth, or use a powerful stick blender in the pan (the soup will be creamier if you use a blender). Return to the pan. Sugar brings out the flavour of the tomatoes and really helps the overall flavour of the soup. I like to use 2 tablespoons in this recipe. 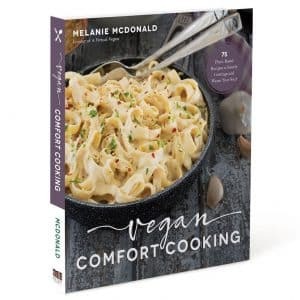 If you aren't sure add 1 tablespoon at the beginning, then taste when cooked and add another tablespoon if necessary. Leftovers will keep for up to a week in the fridge and also freeze well.